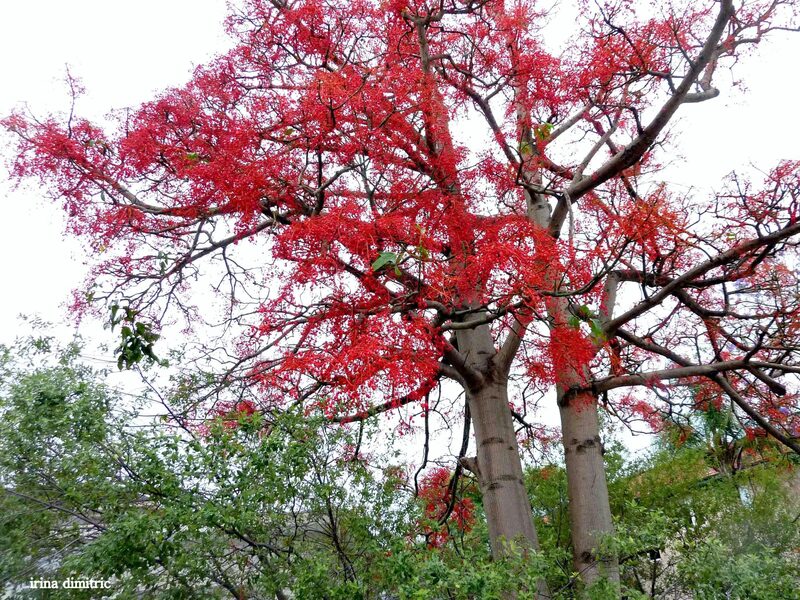 This entry was posted in Photography and tagged Australian trees, Cee's Fun Foto Challenge, flowers, Illawara Flame Tree, photography, photos. Bookmark the permalink. Thank you so much, Cee. 🙂 The bird of paradise is now in bloom. 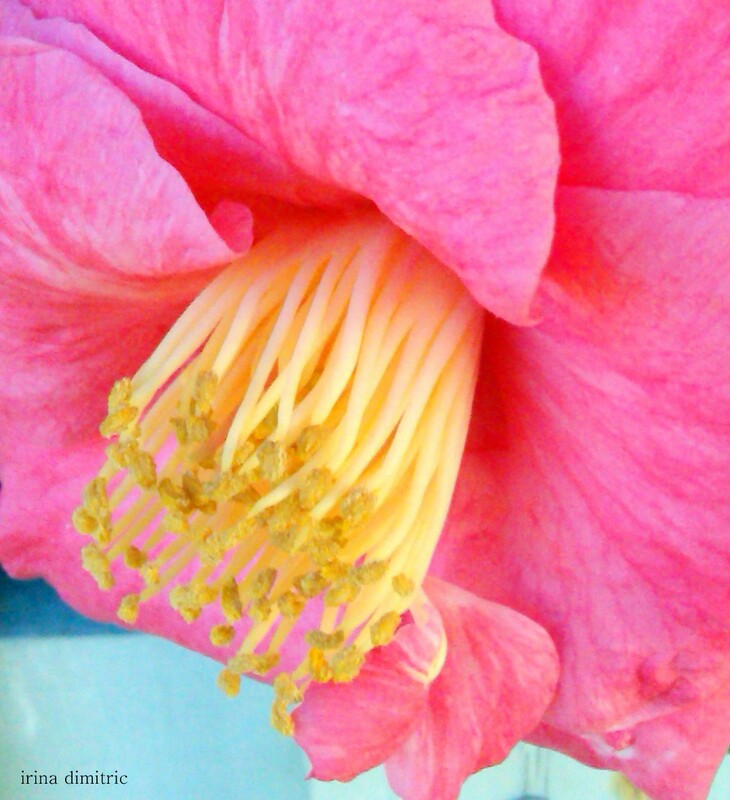 The Camelia is soo beautiful!! I am picture struck. They are beautiful. 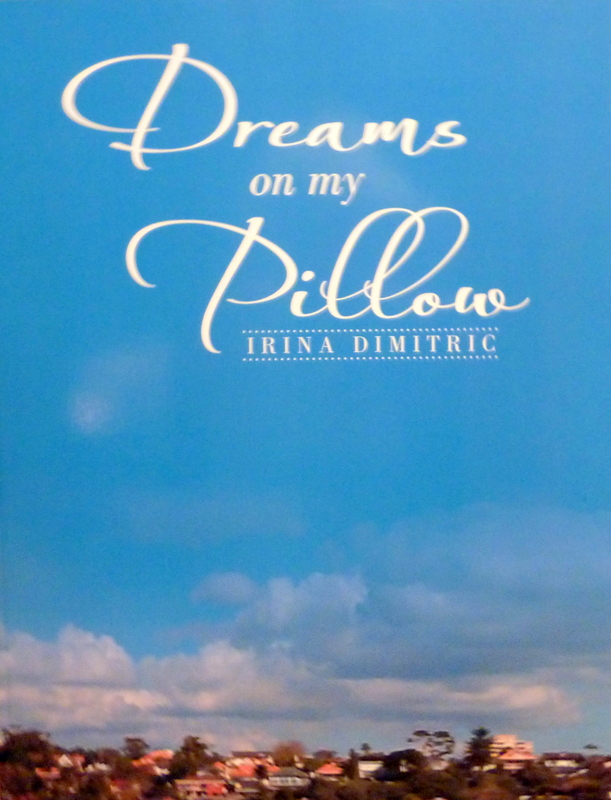 The pleasure is all (exclusively) mine, dear Irina. Hugs to you, Aquileana 🙂 Have a great day! Thank you so much, Cee. I’m humbled and thrilled for the feature. Thank you so much, Cee. The feature is much appreciated. 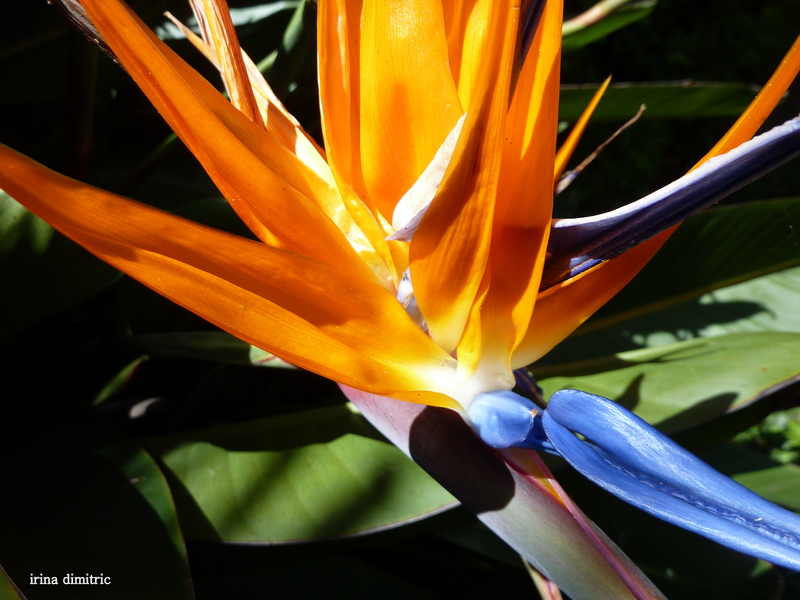 The bird of paradise is beautiful! Thank you so much, Jalal.